A taxonomy of tech debt. Who knew that this was a thing: A free version of Windows for IoT? Yes, it’s true. Windows 10 IoT Core for your Internet of Things. 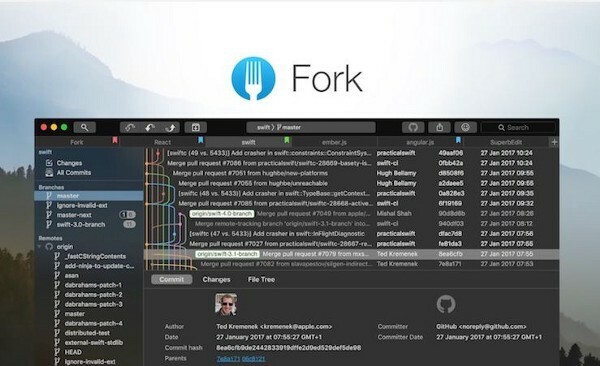 Our man Mark’s current choice of Git UI client for MacOS, fork, is now available for Windows. Why it took a long time to build that tiny link preview on Wikipedia. Microsoft Professional Program Artificial Intelligence track. Experiments with HoloLens, Mixed Reality Toolkit and two-handed manipulations. Even the best tool in the world can’t help you if you are using it for the wrong job. NoesisGUI is a user interface middleware for video games and real time applications. A list of things to consider when running sprint planning, it’s always useful to have some reminders. How to run a design crit and why they’re important. Blockchain for good. Real good. These guys are doing some good stuff with blockchain to try and make sure there’s no horse in your lasagne / child labour in your coffee beans / non-organic cotton in your fancy pants. Provenance. Digital transformation is not innovation. Learn how to distinguish and measure progress for innovation efforts apart from your digital transformation work. Slightly misleading title, but it’s short and sweet. This post demonstrates how to connect Alexa and Trello and through a voice command to Alexa a card will be created on your Trello board. Unsurprisingly this came recommended by our Scrum Master Adam who uses it for his shopping list. Of course. 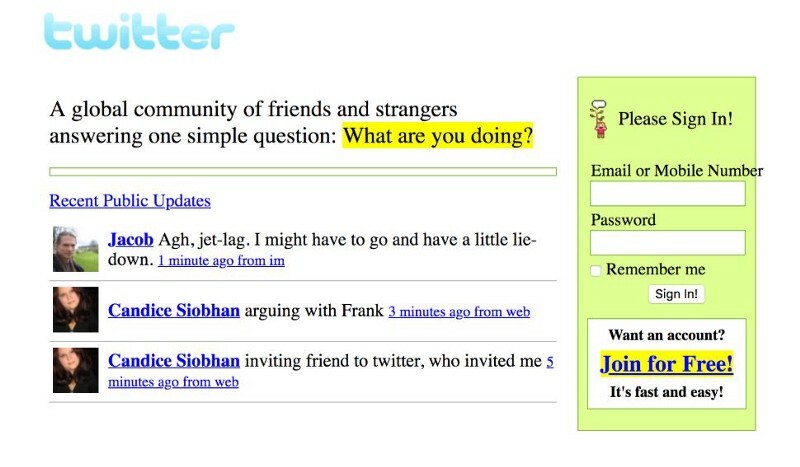 This is fun, see how well known websites have changed over time. You can see similar results in the Internet Archive but this site presents the results in a nicely packaged manner.